Dailymotion is a very popular video website. 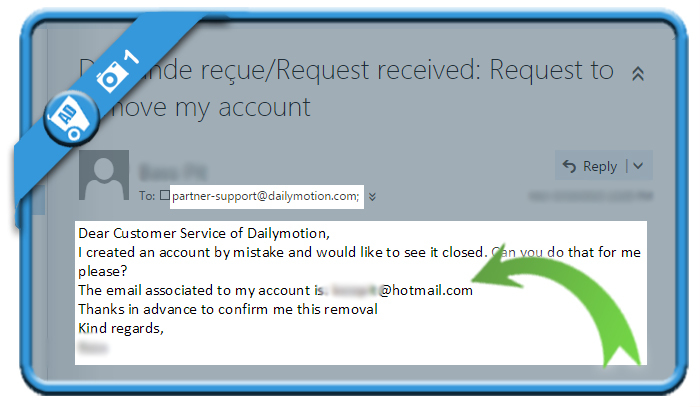 But when you’re done uploading or watching video’s, you might be considering to close your account. In that case: Don’t look further, because I’m about to explain how you can do that with a request to the customer care team. I created an account by mistake and would like to see it closed. Can you do that for me please? 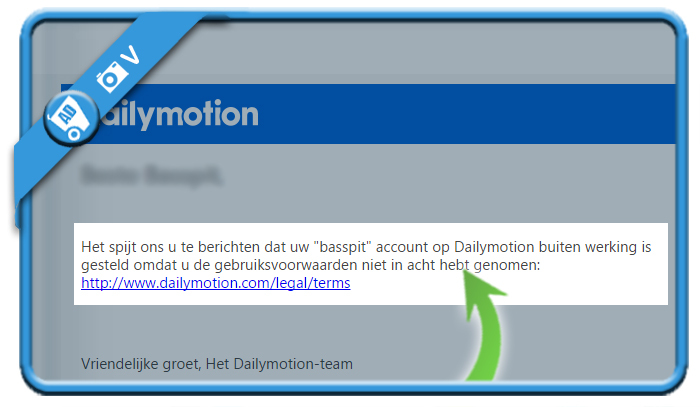 I had a great customer experience, because already 2 hours after my request, I received an answer that my Dailymotion account has been blocked and deleted (the screenshot is in Dutch because I had a Dutch account, but the result is the same). Thanks a lot, Johan! I’ve created an account just to get familiar with Dailymotion, but not reaaly enjoyed it. Next 30 minutes I’ve spent searaching for account deactivation link/button, but found nothing! Hope your advice will help me. Thanks for the feedback Alexander!